Jeannette Lo, PhD. 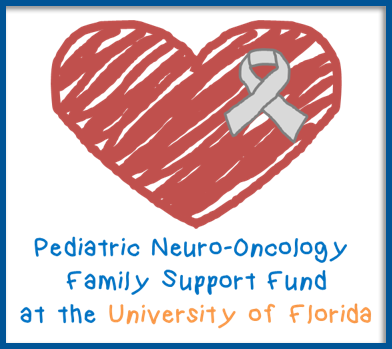 joined the faculty of the University of Florida in 2017 as a Research Associate Scientist to focus on developing translational research initiatives into checkpoint inhibitor immunotherapy within the Preston A. Wells Jr. Center for Brain Therapy. Dr. Lo received her Ph.D. in Immunology from the University of Florida in 2009 where she continued her postdoctoral training in immunotherapy working on the development of a dendritic cell “negative vaccine” for the treatment of autoimmune diabetes. She also holds a M.S. in Public Health from the University of South Florida where she worked on novel chemotherapeutic compounds that target STAT signaling pathways. 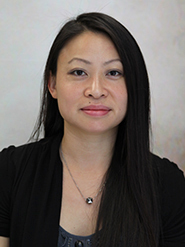 In 2012, Dr. Lo’s interest in accelerating bench discoveries to the patient brought her to the pharmaceutical industry where she led therapeutic projects for immune-oncology drug discovery and development focused on checkpoint inhibitors and immune modulators. Although checkpoint inhibitors have recently emerged as a groundbreaking treatment for certain solid tumors, little is known about how brain tumors and brain metastases respond to checkpoint inhibitors due to their exclusion in most clinical trials, and reported responses in pilot studies have been overall modest. Dr. Lo’s primary research objective is to understand the suppressive mechanisms in the brain tumor microenvironment that drive refractory responses to checkpoint inhibitor therapy, and develop approaches to circumvent this immune resistance using targeted mono- or combinatorial interventions. She is also interested in improving the translational success of research efforts by creating more clinically relevant research tools/models. Lastly, Dr. Lo is supporting strategies to engineer dendritic cells that enhance anti-tumor T cell frequency and function.